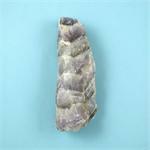 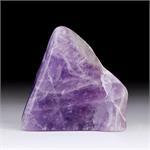 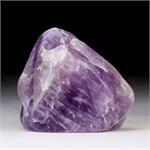 Crystal Properties: Amazez is a stone from off the coast of Africa and appears to be a banded mixture of white Quartz and purple Amethyst, with v-shaped patterning. 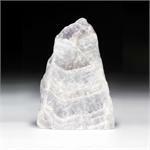 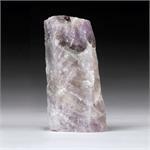 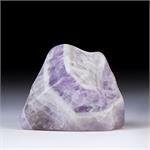 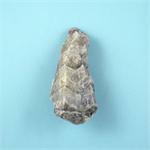 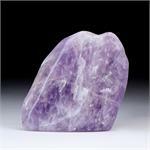 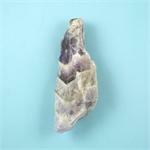 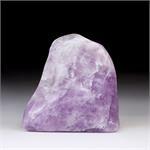 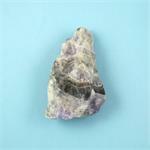 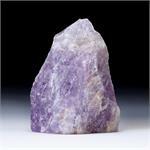 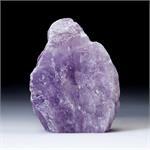 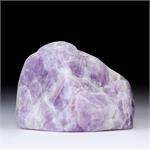 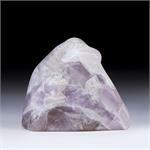 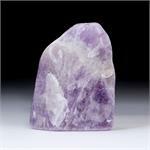 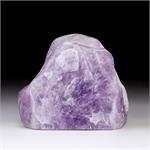 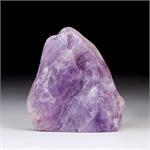 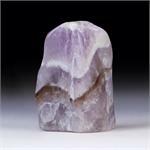 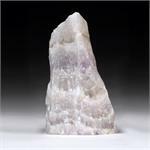 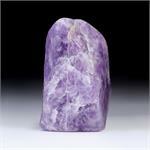 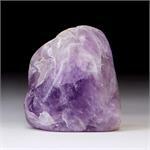 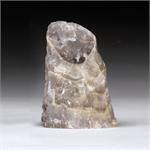 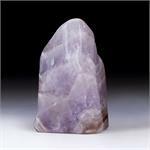 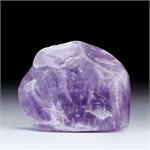 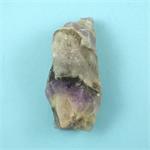 Crystal Healing: Amazez is an ideal therapeutic stone for crystal practitioners. 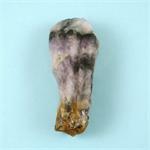 It can be used to bring spiritual aid, in the form of its powerful and purifying energies, to any weak or afflicted areas of the body. 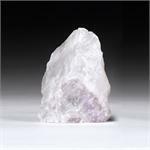 The sheer power of Amazez, combined with its purifying qualities, make it an ideal stone to use when clearing an individual or an area of all types of negativity. 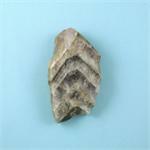 All the Amazez™ shown here has been Azozeo™ Super-Activated!